Lid Sid hanging out with us. 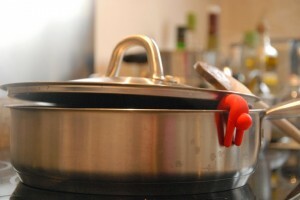 While some may consider it cliché to take French cooking classes in Paris, I beg to differ. There is nothing commonplace about the Discover Walks “Ooh La La Fun Cooking Class” where hands-on learning is the key to its success. 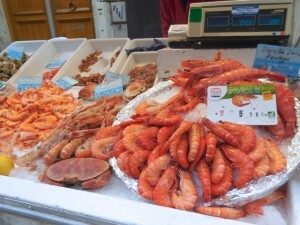 Our education began with a culinary shopping spree at the widespread St Mandé farmers market, and ended with a sophisticated meal prepared by yours truly and fellow guests under the instruction of the popular native Parisian and local celebrity chef Philippe Cazenave. Just when I think I’ve got Paris mastered, I’m foiled. This time it was by a museum. I know that most Paris museums are closed on Monday. After a trip across town on Tuesday, I was surprised to learn that our destination, the Musée Nissim de Camondo at 63 Rue de Monceau in the 8th, is closed Monday and Tuesday. To make the best of our trek, we discovered that little more than a block away at 7 Avenue Velasquez is the Musée Cernuschi (Museum Cernuschi) and that, as a City of Paris museum, it is open on Tuesday. 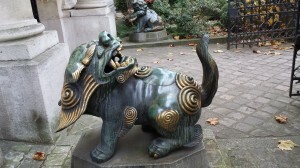 We were delighted to tour this mansion, commissioned by Henri Cernuschi to hold his extensive collection of Asian art. 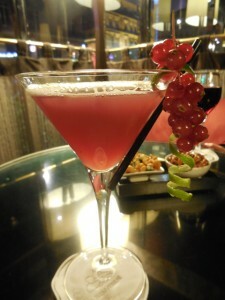 The Concorde Opera Paris Hotel: four star hotel with a five star lobby and service. Located near the Palais Garnier, the Hotel Concorde Opéra Paris is a four star hotel with a five star lobby and service. As I write this post the hotel is amidst big changes. The Hilton Hotel chain has purchased the property and is beginning renovations of the rooms soon. The management team of Hilton has already begun working with the staff to ensure a smooth transition and their goal is to deliver guests a first class experience once completed. 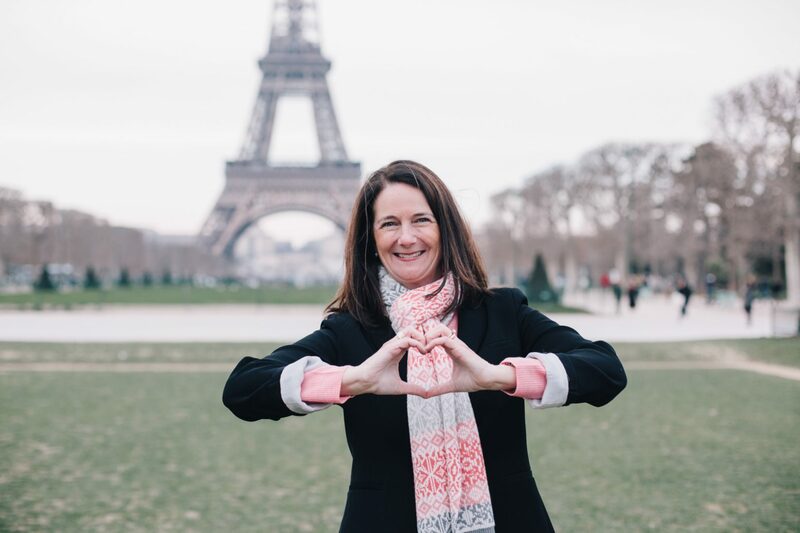 Navigating Paris by bus, metro and foot by Contributor Margo Waite Often I get calls from friends, or friends of friends, asking me about my travel experiences in Paris. 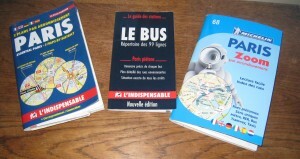 They want to know what French guidebooks are the best, how to get around in the city of light, and what pre-trip reading they should do. 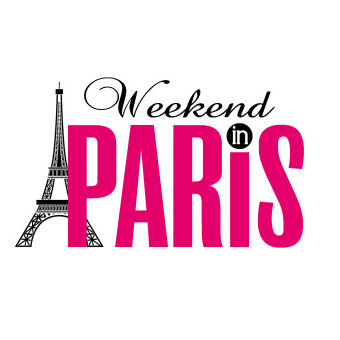 While many Weekend in Paris readers are experienced travelers, I hope you find these suggestions of interest. And of course I’d love to hear your tricks that make your travel less stressful. Thibault of @38SAINTLOUIS The 4th Annual Paris Tweet Up is now history! 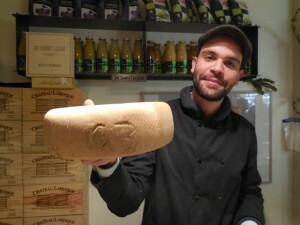 Last month we gathered at the adorable cheese shop at 38 Saint Louis at 38 rue Saint-Louis-en-l’Isle. Entrepeneurs Thibault Lhirondelle and Didier Grosjean are the young kings of frommage behind the innovative idea of serving fresh cheeses at the peak of their perfection. The shop also sells everything you will need to complete your evening meal or make a picnic out of their goods to take to a local park. Wine cheese pairings were a huge hit, a great time was had by all! 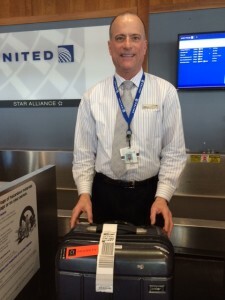 Tim D. from United Airlines Last month one of my sisters had her bag delayed from Boston to Paris when her original flight was cancelled and she was rerouted on another airline carrier. While sometimes understandable when weather delays wreak havoc with airlines, it was extra stressful for her because the gate agent failed to give her the baggage claim ticket to more easily track her missing suitcase. Today, I received a helpful tip from a Tim D. at United’s Providence Airport for tracking lost luggage that I think will help us all avoid anxiety in the future. Princess Grace's tiara If diamonds are a girl's best friend, the Cartier Exhibit at the Grand Palais has become the BFF (Best Friend Forever) of thousands of visitors. The exhibition covers two centuries of history in the world of jewels and the famous women who adorned them. 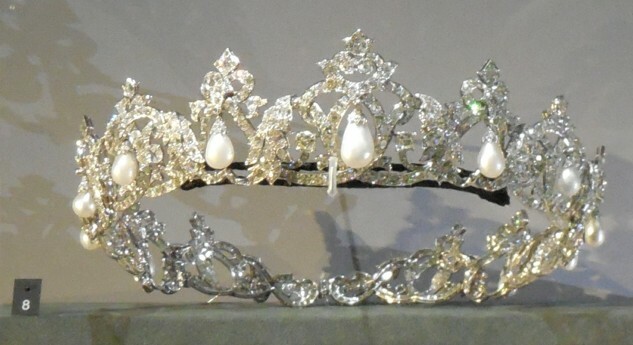 Everyone from Marie Bonaparte to Queen Elizabeth, and beloved Princess Grace wore tiaras made by Cartier that lucky museum visitors can view until February 16, 2014. Stephane Bern, television presenter, was at the opening of the exhibit and was quoted as saying, "Cartier is the king of jewelers, and jeweler to the kings." He is too right! The food market on rue de Seine was bustling 25 years ago when I first stayed in Paris at a modest (that's putting it mildly) hotel across the street. Each day Mr. Weekend In Paris and I were awakened by the sound of a woman in the street singing a song of food, enticing people to come shop for the fresh fruits and vegetables. Both of us working for the US Navy at the time, money was tight so we purchased bread, ham, cheese and a bottle of wine that we made a picnic out of for our meals. My love for this area has been strong ever since. 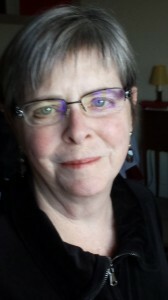 The Weekend In Paris is proud to announce that popular guest blogger Margo Waite has been named an official Contributor for the site. 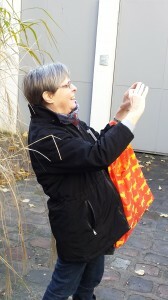 Margo has been traveling to Paris for many years with her husband Rob. They live amongst the Parisians, renting an apartment for weeks at a time, using it as their home base as they navigate the city by Métro and bus to discover the everyday joy of shopping in the markets, visiting museums and soaking in the culture.